Which color of gold do you like the best? Yellow, rose or white? 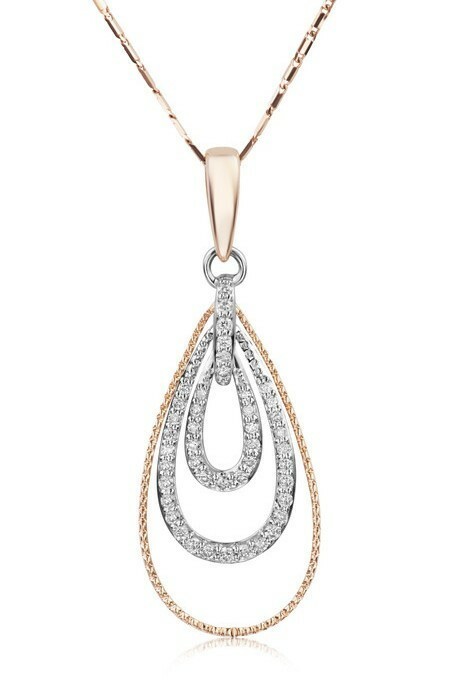 This lovely pendant features .26ct twt of sparkling diamonds set in white gold encircled by gold in the shade of your choice!